Willem ten Boom rents shop space and opens a clock and watch shop in the Barteljorisstraat in the center of Haarlem. He starts with 100 old Dutch guilders. Besides selling clocks, he also repairs them. 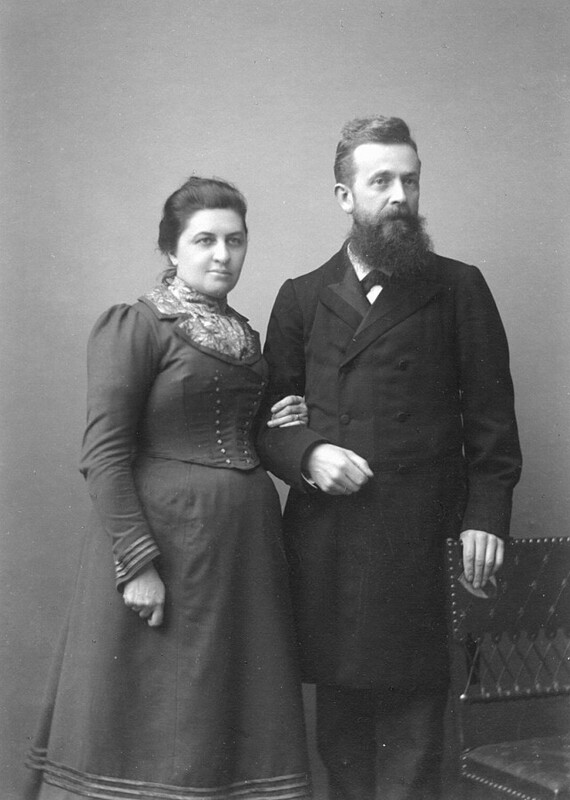 Willem ten Boom marries Geertruida van Gogh. They have thirteen children; eight of them die before they reach the age of four. This was an unusual idea among christians at that time. The Jews were scattered throughout the world, without a country or national identity. 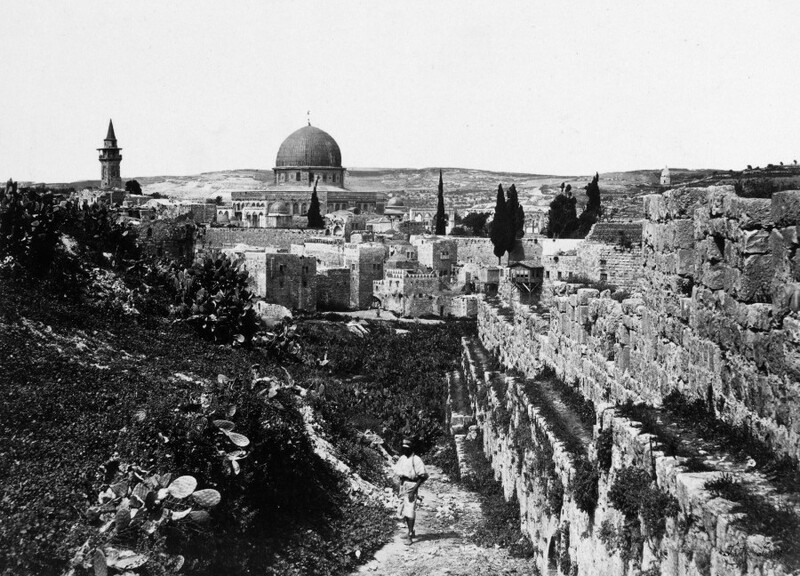 Jerusalem was a divided city. Still Willem prayed for the return of the Jews to their promised land. 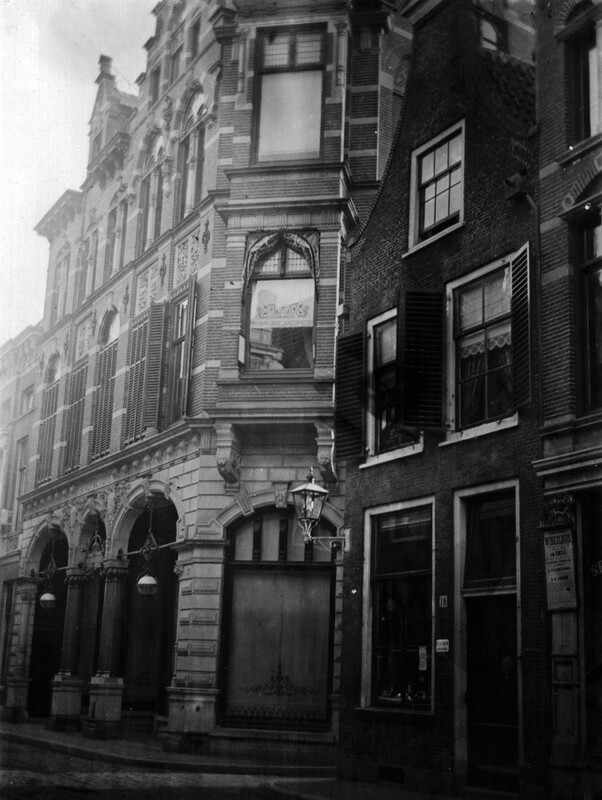 Willem also taught his children to pray for the Jews, and for 100 years and through three generations the Ten Booms prayed for the peace of Jerusalem in this house in the Barteljorisstraat. 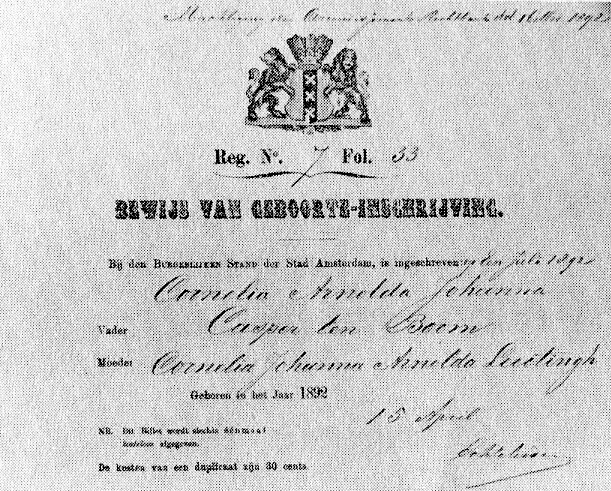 May 18 in 1856, Geertruida passes away, Two years later Willem marries Elisabeth Bell. They have six children. Two of them die young. Casper is the first child of this second marriage. After their marriage, they live at 28 Korte Prinsengracht, Amsterdam. Casper starts a watch shop in Amsterdam. He spends a lot of time with his Jewish friends. He participates in their holy days and Sabbath openings. Perhaps because of these activities, his business suffers. 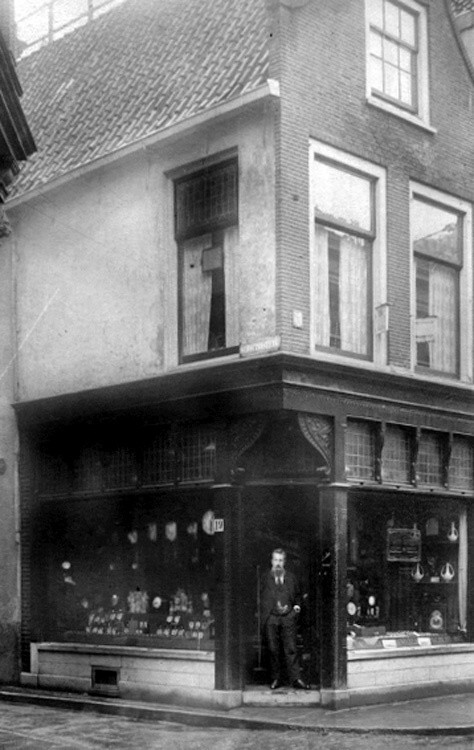 When his father dies in 1891, Casper's mother asks him to return to Haarlem to continue the shop in the Barteljorisstraat. 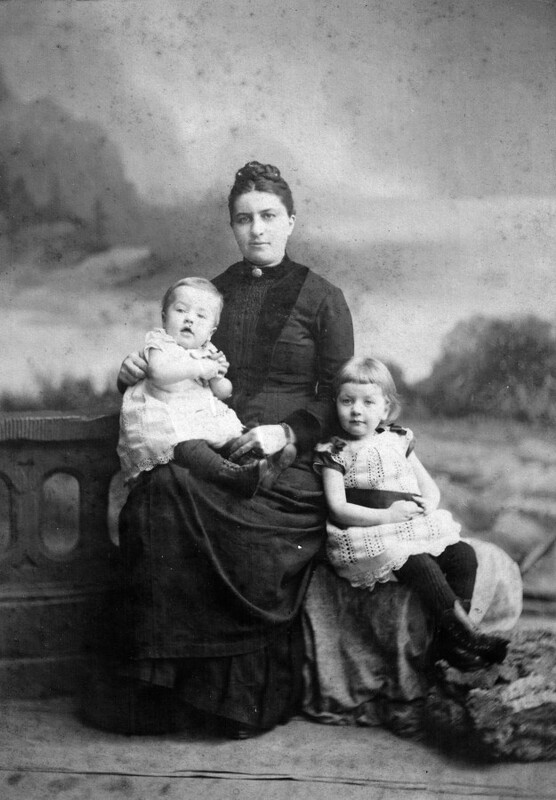 Elisabeth (Betsie) is born as the first child of Casper and Cornelia. 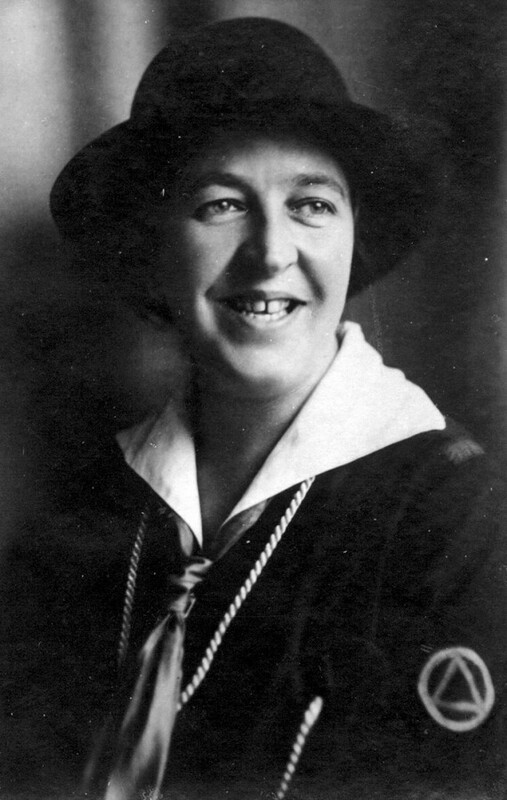 Aunt Anna, a sister of Cornelia, comes to live with the Ten Booms. 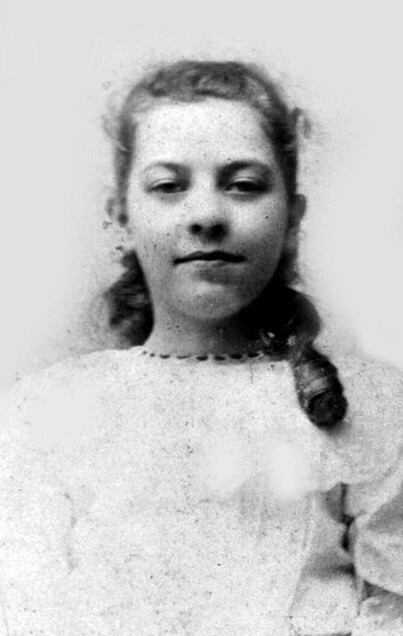 She will live with them until her death in 1925. 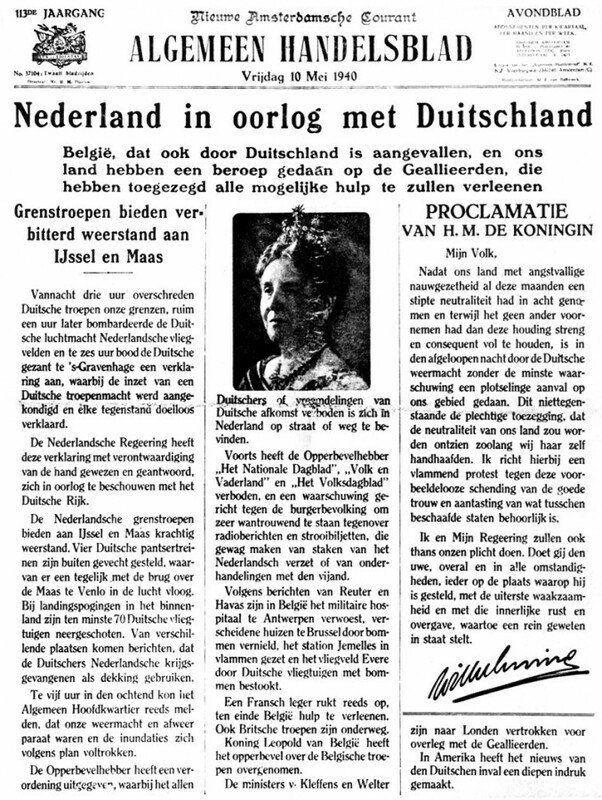 Willem is born in 1886. Two years later Hendrik Jan is born. Six month after his birth, Hendrik Jan passes away. After Nollie's birth, the house becomes too small for the Ten Boom Family. The move to another house in Amsterdam. 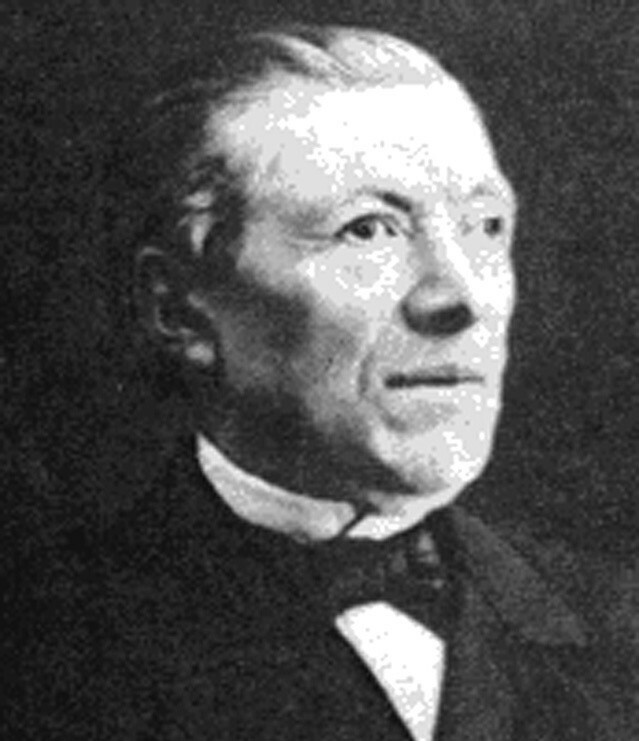 a yaer later, grandfather Willem dies, aged 75. Her uncle feels the need to remark that the Lord should quickly take to this child to Heaven, because he fears for Corrie's future. She would soon die. Nothing could have been further from the truth. 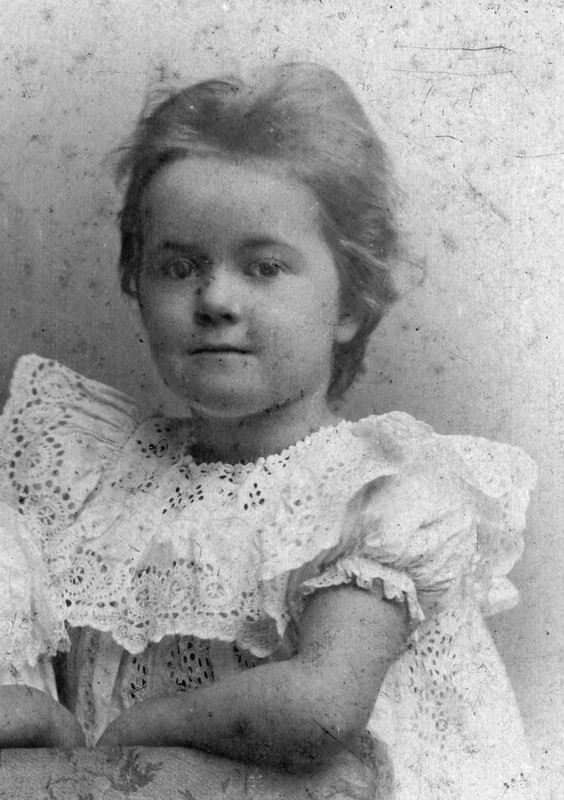 Corrie outlived her brother and sisters, and would die on het 91st birthday. After his father's death, Casper takes over the shop in the Barteljorisstraat. 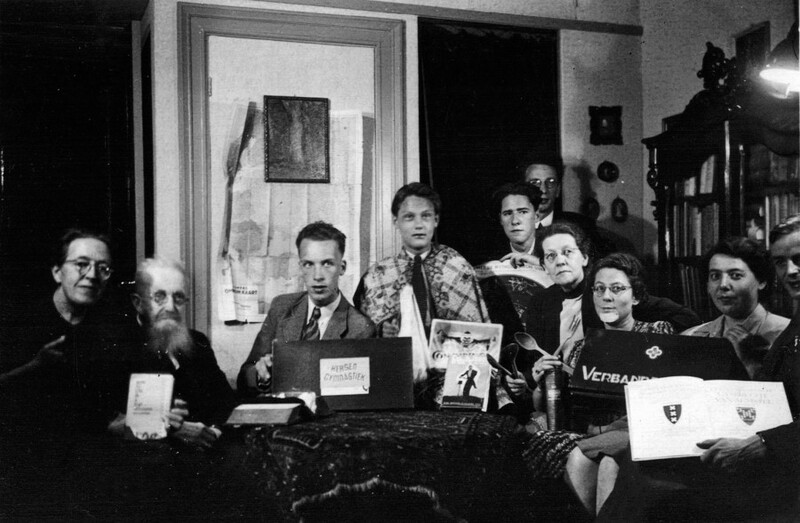 Aunt Jans and aunt Bep, two others sisters of mother Cornelia, come to live with the Ten Boom Family in Haarlem. Casper remodels the house to create enough room for everybody. In 1897, the facade of the shop is remodeled into its current form, moving the entrance door of the shop to the corner of the building. When Corrie is five, she gives her life to Jesus. Corrie completes primary and secondary school, ans studies at the Domestic Science School. For a couple of years, she also takes classes at a Bible school in Haarlem. 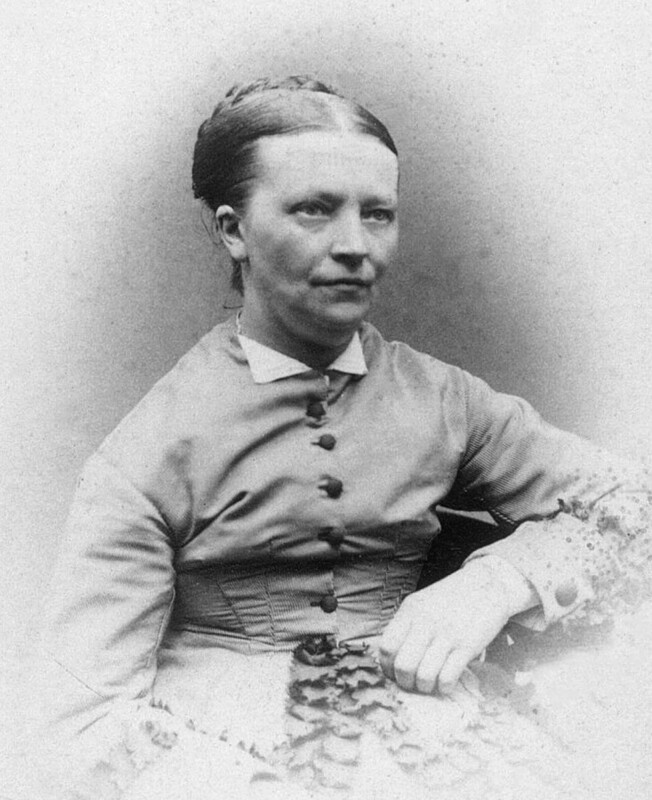 Mother Cornelia dies at age 63 in 1921. Corrie starts to work in the watch shop full-time as the first licensed female watchmaer in Holland. 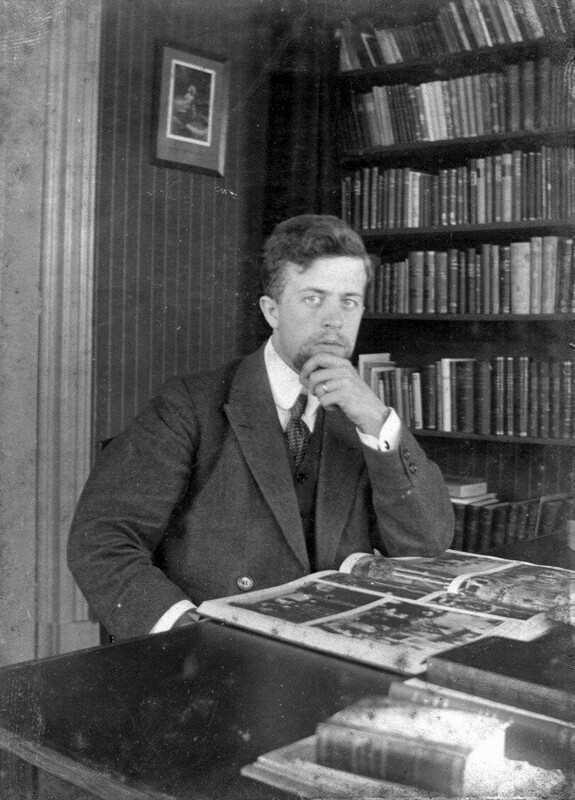 Willem receives his Ph.D. in Leipzig, Germany, For a thesis on recial anti-Semitism, then on the rise in both Germany and France. Germany invades Holland on May 10. The occupation last five years. Corrie and Betsie become involved in the underground. 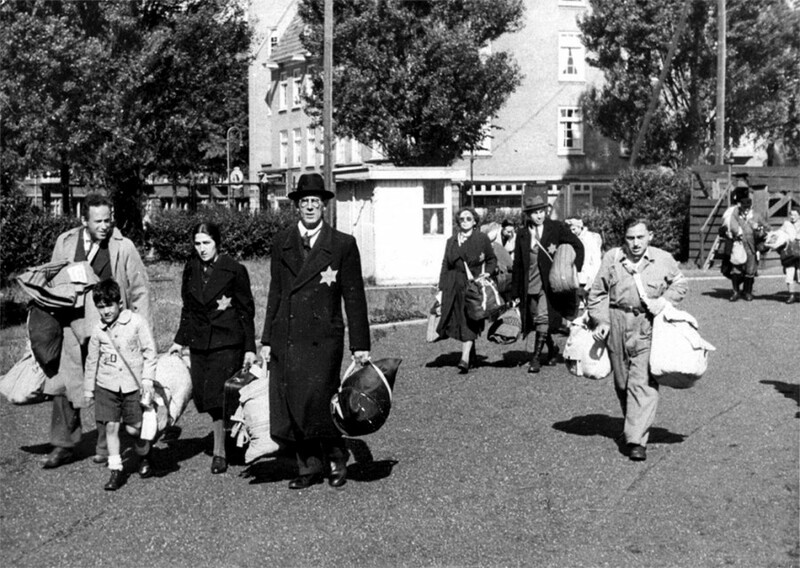 Many Jews find a safe house through the Ten Boom Family. Several of them spent extended time with the Ten Booms; others just two days. Despite all the horrors going on in the outside world, the atmosphere in the house is happy. A lot of music is made; even a play is rehearsed and performed. Want to know more about the history of the Ten Boom Family? The book More Than a Hiding Place provides you with much more information and contains many rare and beautiful photos of Corrie and the Ten Boom Family. You can order this book in our museum shop.